Packing and moving your belongings around is never an easy task, that’s why we offer a great range of premium cardboard boxes and supplies. Check out our low-cost specials now or stop in to our office which is open 7 days a week! Great starter pack for anyone moving house! As a multi storey facility we feel it important to make the moving process as seamless and stress-free as possible; which is why we offer 5 large furniture hoists and numerous large flat bed trolleys. Our upstairs units can be easily accessed using these convenient hoists that make it easy to convey your goods across the two levels. The platform sizes are 2952mm Long x 2400mm Width x 2400mm Height and can hold 1500kg. Clients will enjoy pin coded access to the facility from 5 am - 10 pm or 24 hr access as requested. Once your account is paid and a padlock is placed on your unit, you will be the only person who can access your contents. At Cockburn Central Self Storage our security is our number one priority. Our site features robust high perimeter fences, security gate and security beams. 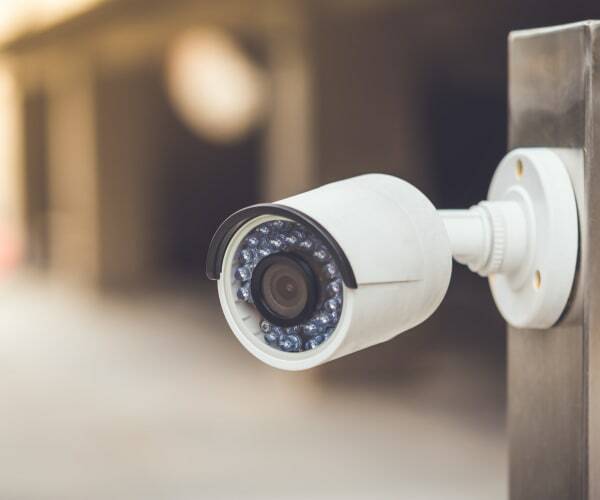 We take security seriously, with PIN coded access and recorded and monitored CCTV footage that is utilised to keep your storage secure. Our staff are here to provide you with more information, answer your questions and provide effective solutions to your storage problems. 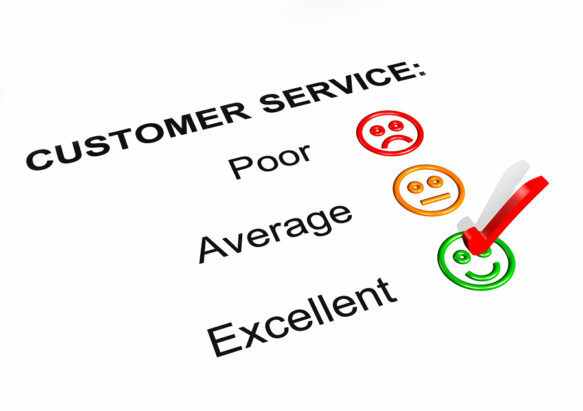 At Cockburn Central Self Storage we provide the exceptional service we would want to experience ourselves!